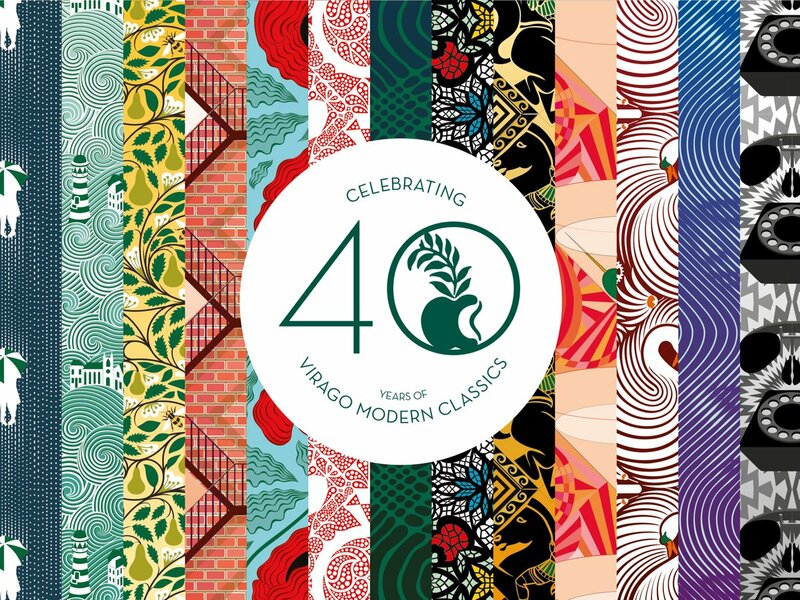 Virago is celebrating the 40th anniversary of its Modern Classics series with the publication of 13 "deluxe" illustrated paperbacks, showcasing authors such as Muriel Spark, Angela Carter and Patricia Highsmith, accompanied by new introductions from contemporary writers including Man Booker Prize-winner George Saunders. 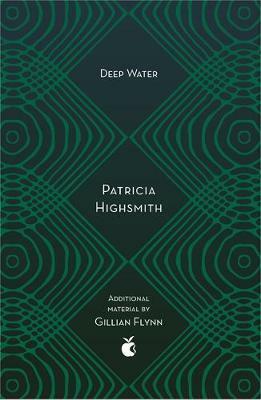 The series, designed by Hannah Wood and featuring cover artwork by illustrator Yehrin Tong, promises "something for everyone", from "Parisian high jinks" to "novels of magic, menace, humour, love and belonging". 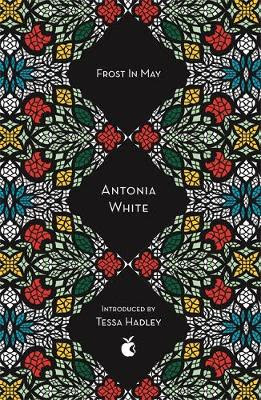 It comprises writers Antonia White, Elizabeth Taylor, Zora Neale Hurston, Angela Carter, Patricia Highsmith, Nora Ephron, Grace Paley, Janet Frame, Rosamond Lehmann, Mary Renault, Rebecca West, Muriel Spark and Elaine Dundy. Introductions have meanwhile been authored by prominant contemporary writers, including Sarah Waters, Hilary Mantel, George Saunders, Tessa Hadley, Zadie Smith, Gillian Flynn, Tom Holland, A. L. Kennedy, Elizabeth Day and Rachel Cooke. Nanda Gray, the daughter of a Catholic convert, is nine when she is sent to the Convent of Five Wounds. Quick-witted, resilient and eager to please, she accepts this closed world where, with all the enthusiasm of the outsider, her desires and passions become only those the school permits. Her only deviation from total obedience is the passionate friendships she makes. Convent life is perfectly captured - the smell of beeswax and incense; the petty cruelties of the nuns; the eccentricities of Nanda's school friends. In the faded coastal village of Newby, everyone looks out for - and in on - each other, and beneath the deceptively sleepy exterior, passions run high. Beautiful divorcee Tory is painfully involved with her neighbour, Robert, while his wife Beth, Tory's best friend, is consumed by the worlds she creates in her novels, oblivious to the relationship developing next door. 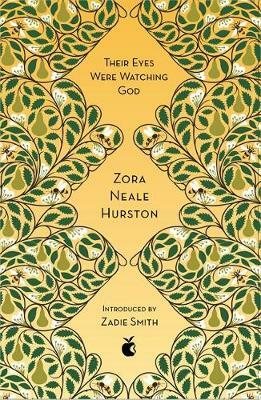 Their daughter Prudence is aware, however, and is appalled by the treachery she observes. Mrs Bracey, an invalid whose grasp on life is slipping, forever peers from her window, constantly prodding her daughters for news of the outside world. 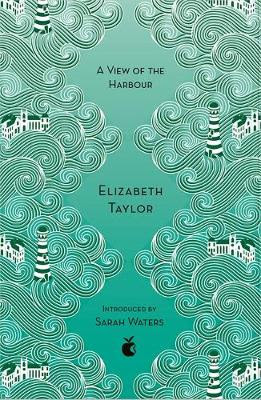 And Lily Wilson, a lonely young widow, is frightened of her own home. Into their lives steps Bertram, a retired naval officer with the unfortunate capacity to inflict lasting damage while trying to do good. She was stretched on her back beneath the pear tree soaking in the alto chant of the visiting bees, the gold of the sun and the panting breath of the breeze when the inaudible voice of it all came to her . . . When, at sixteen, Janie is caught kissing shiftless Johnny Taylor, her grandmother swiftly marries her off to and old man with sixty acres. 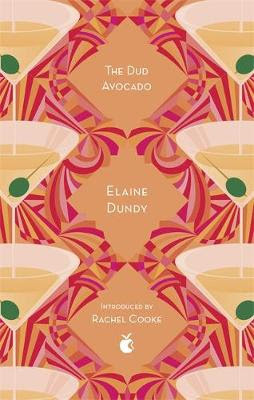 Jane endures two stifling marriages before she finally meets the man of her dreams - who offers not diamonds, but a packet of flowering seeds. One night Melanie walks through the garden in her mother's wedding dress. The next morning her world is shattered. 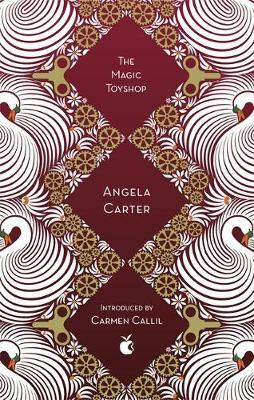 Forced to leave the home of her childhood, she is sent to live with relatives she has never met: gentle Aunt Margaret, mute since her wedding day; and her brothers, Francie and Finn. Brooding over all is Uncle Philip, who loves only the toys he makes in his workshop: clockwork roses and puppets that are life-size - and uncannily life-like. To everyone around them, Melinda and Vic Van Allen are the perfect couple - young, wealthy and attractive. But when their love sours, their mind games reach a twisted, dangerous climax. 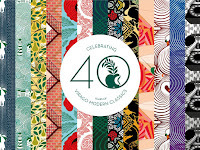 Published as part of a beautifully designed series to mark the 40th anniversary of the Virago Modern Classics. Seven months into her pregnancy, Rachel discovers that her husband is in love with another woman. The fact that this woman has a 'neck as long as an arm and a nose as long as a thumb' is no consolation. Food sometimes is, though, since Rachel is a cookery writer, and between trying to win Mark back and wishing him dead, she offers us some of her favourite recipes. HEARTBURN is a roller coaster of love, betrayal, loss and - most satisfyingly - revenge. 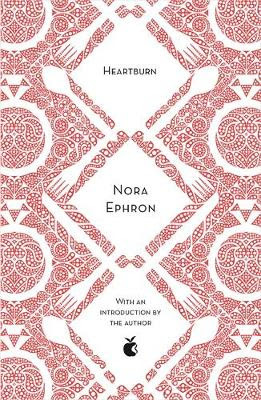 This is Nora Ephron's roman a clef: 'I always thought during the pain of the marriage that one day it would make a funny book,' she once said - And it is! 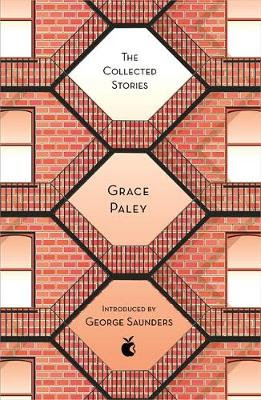 Here are all Grace Paley's classic stories in one volume. Paley's quirky, boisterous characters and rich use of language won her readers' hearts and secured her place as one of America's most accomplished short-story writers. 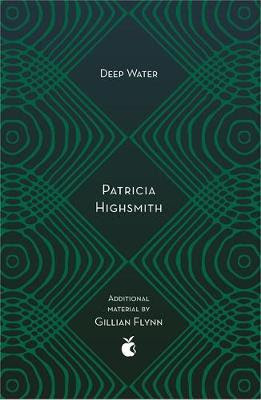 Her stories are united by her signature interweaving of personal and political truths, her extraordinary capacity for empathy and her pointed depiction of the small and large events that make up daily life. 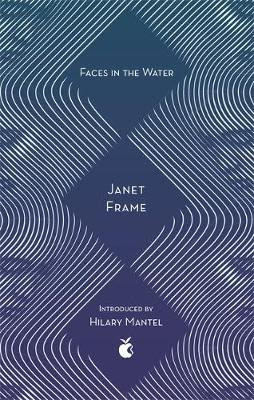 When Janet Frame's doctor suggested that she write about her traumatic experiences in mental institutions in order to free herself from them, the result was Faces in the Water, a powerful and poignant novel. Istina Mavet descends through increasingly desolate wards, with the threat of leucotomy ever present. As she observes her fellow patients, long dismissed by hospital staff, with humour and compassion, she reveals her original and questing mind. 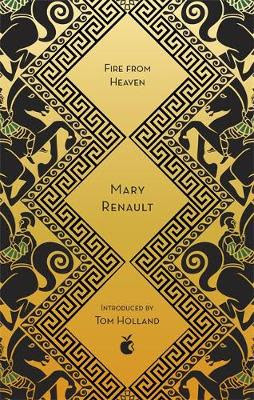 This riveting novel became an international classic, translated into nine languages, and has also been used as a medical school text. A chance encounter with the man who enchanted her as a teenager leads Olivia Curtis into to a forbidden love affair. He is now married, and Olivia's life changes to one of secret meetings, brief phone calls and snatched liaisons in anonymous hotel rooms. 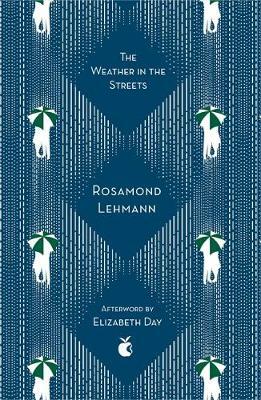 Years ahead of its time when first published in 1936, this subtle and powerful novel shocked it readers with its searing honesty and passionate portrayal of clandestine love. Alexander the Great died at the age of thirty-three, leaving behind an empire that stretched from Greece to India. Fire From Heaven tells the story of the years that shaped him. His mother, Olympias, and his father, King Philip of Macedon, fought each other for their son's loyalty, teaching Alexander politics and vengeance. His love for the youth Hephaistion taught him trust, while Aristotle's tutoring provoked his mind and fuelled his aspirations. Killing his first man in battle at the age of twelve and commanding Macedon's cavalry at eighteen, by the time his father is murdered, Alexander's skills have grown to match his fiery ambition. 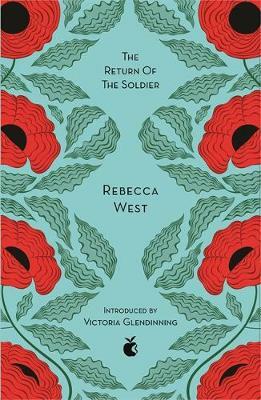 The soldier returns from the front to the three women who love him. His wife, Kitty, with her cold, moonlight beauty, and his devoted cousin Jenny wait in their exquisite home on the crest of the Harrow-weald. Margaret Allington, his first and long-forgotten love, is nearby in the dreary suburb of Wealdstone. But the soldier is shell-shocked and can only remember the Margaret he loved fifteen years before, when he was a young man and she an inn-keeper's daughter. His cousin he remembers only as a childhood playmate; his wife he remembers not at all. The women have a choice - to leave him where he wishes to be, or to 'cure' him. It is Margaret who reveals a love so great that she can make the final sacrifice. Dame Lettie Colston is the first of her circle to receive insinuating anonymous phone calls. Neither she, nor her friends, wish to be reminded of their mortality, and their geriatric feathers are thoroughly ruffled. As the caller's activities become more widespread, old secrets are dusted off, exposing post and present duplicities, self-deception and blackmail. Nobody is above suspicion. 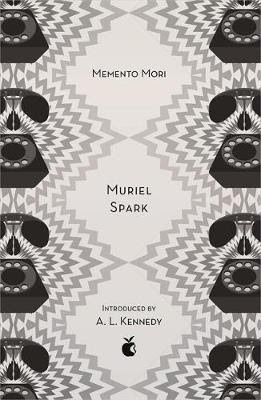 Witty, poignant and wickedly hilarious, Memento Mori may ostensibly concern death, but it is a book which leaves one relishing life all the more. Sally Jay Gorce is a woman with a mission. It's the 1950s, she's young, and she's in Paris. Having dyed her hair pink, she wears evening dresses in the daytime and vows to go native in a way not even the natives can manage. Embarking on an educational programme that includes an affair with a married man (which fizzles out when she realises he's single and wants to marry her); nights in cabarets and jazz clubs in the company of assorted "citizens of the world"; an entanglement with a charming psychopath; and a bit part in a film financed by a famous matador. But an education like this doesn't come cheap. Will our heroine be forced back to the States to fulfill her destiny as a librarian, or can she keep up her whirlwind Parisian existence?